For writers who are serious about completing the first draft. Book a free discovery session so we can find out if we’ll be a good fit for each other. We can work together in person or online. 3/22/16 – Since I began working with Nicole, she’s provided valuable coaching and feedback every time we’ve met. I came to Nicole with a few ideas scrawled into a Moleskine notebook, and six months later, I proudly printed out the first draft of my 400-page manuscript. With her guidance, I’ve been able to propel my story, characters, and prose to a level I could not have achieved on my own. I cannot recommend working with her highly enough! 9/21/16 – Nicole understands that working with writers doesn’t just involve talking about their project. 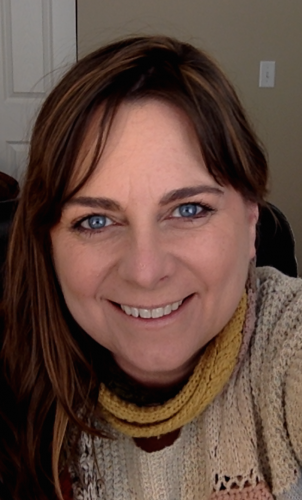 She has the rare and brilliant skill of sensing what is really at the root of slowing a writer down and is more than willing to get into the messy and seemingly “unrelated” discussions that surround every writer’s process. Working with her for these past three months has enabled me to minimize the confusion and frustration that always arises in the writing process and get back to making progress on my book faster. Instead of spending days of energy in emotional defeat, I spend an hour on the phone with Nicole and find my way back to the work at hand before evening time. She is a miracle worker, and her diagnostic skills are up there with rocket scientists. I’m not exaggerating. She’s brilliant. Few people in the world have as much passion and grace when it comes to teaching the craft of writing. She also has an awe-inspiring ability to work with a widely diverse range of writers and personalities. Working with Nicole was the best investment in myself and my writing aspirations I could make. Your future won’t change until you make a change right now. 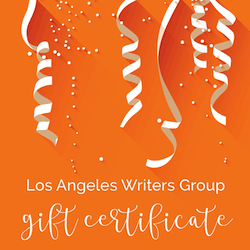 3 Responses to "Private Coaching for Creative Writers"
The session is done either in person in Laurel Canyon area (Hollywood) or via phone or skype, although arrangements can be made to come to you, depending on my schedule (sometimes I have back-to-back appointments). The session costs $95 and your first session has a 100% money-back guarantee or in other words you don’t have to pay if you are not happy with the session. 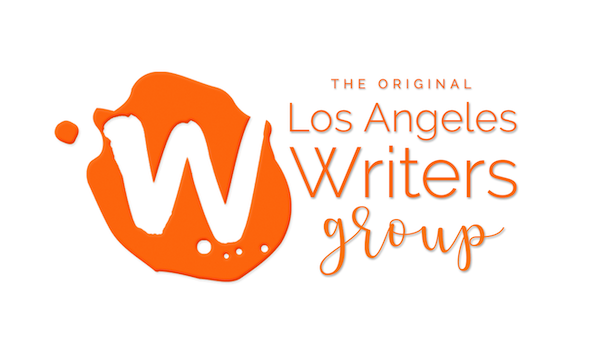 Email me at lawritersgroup@gmail.com so we can discuss further. I would like to know if Private Coaching is done in the clients home? and would also like to know the price.